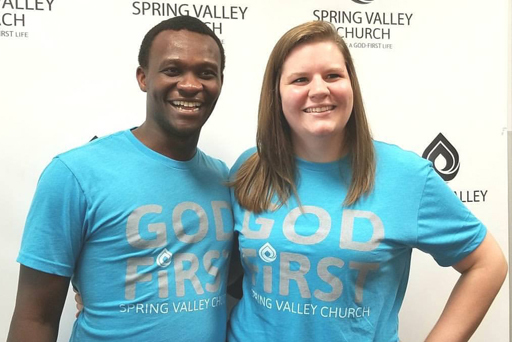 Ibrahim joined the Spring Valley staff as the Executive Pastor in 2016. He had volunteered with the Youth Ministry before that. Ibrahim is passionate about developing leaders and empowering others to become the best they can be. He received his Bachelor’s degree from Lee University, and a Master’s of Divinity from the Pentecostal Theological Seminary. Pastor Ibrahim is married to his college sweetheart Emily.